Ayurveda is the sister science of yoga and a holistic life science. It is said to be the oldest medical system, dating back as far as 7000 years ago to the Vedas. The basis of Ayurveda looks at each body individually having a predominant dosha or constitution. These are Vata, Pitta or Kapha and each one is governed by 2 of the 5 great elements: water, air, earth, fire, space. Ayurveda is not a diet, but a lifestyle, a way to keep ourselves balanced and in harmony through physical activities, the right nutrition, habits and purposeful behaviours. 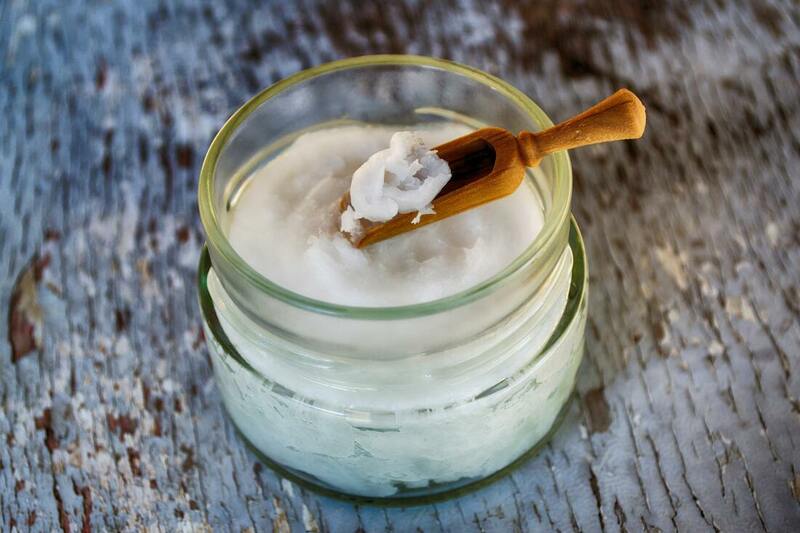 Are you more Vata, Pitta or Kapha? Do you know why you prefer summer over winter? Have you ever asked yourself why some people love sweet tastes, whilst others enjoy salty, pungent or others? Why are some people into cardio whilst others prefer slower forms of exercise? Ayurveda can help you understand yourself more. Find out your predominant Ayurveda dosha. Discover which Ayurvedic predominant dosha you are. This will help you understand why you enjoy certain habits, behaviour and foods. Learn how to maintain a balanced, harmonious state physically, emotionally, mentally according to your dosha. 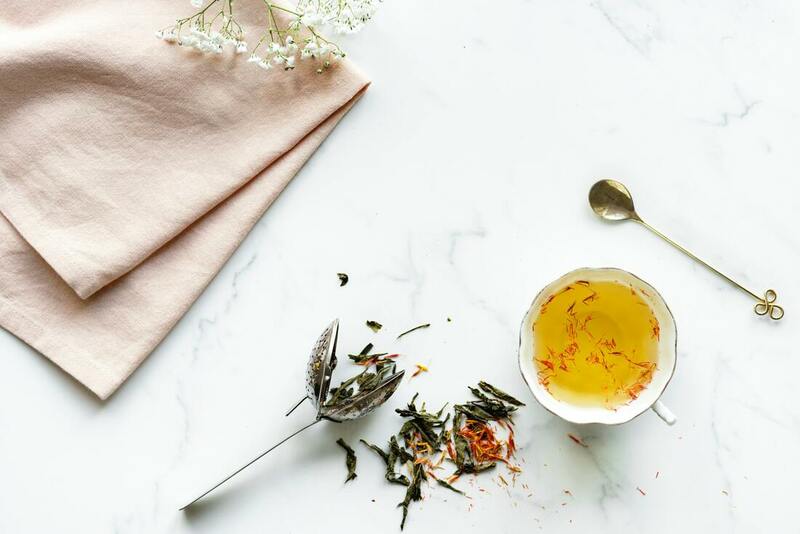 WHICH TEAS SHOULD YOU DRINK ACCORDING TO YOUR AYURVEDA DOSHA? 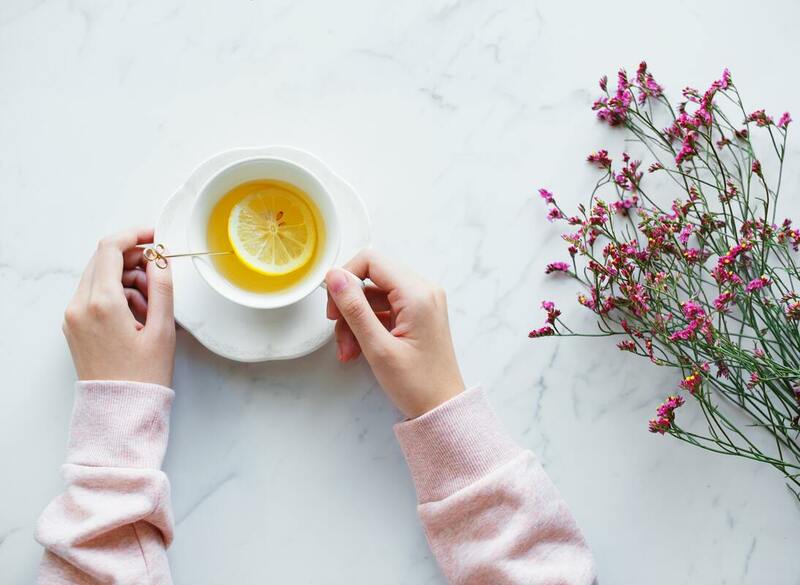 Learn all about the Vata daily meal suggestions to keep your Vata dosha in balance and provide your body the nourishment it requires. 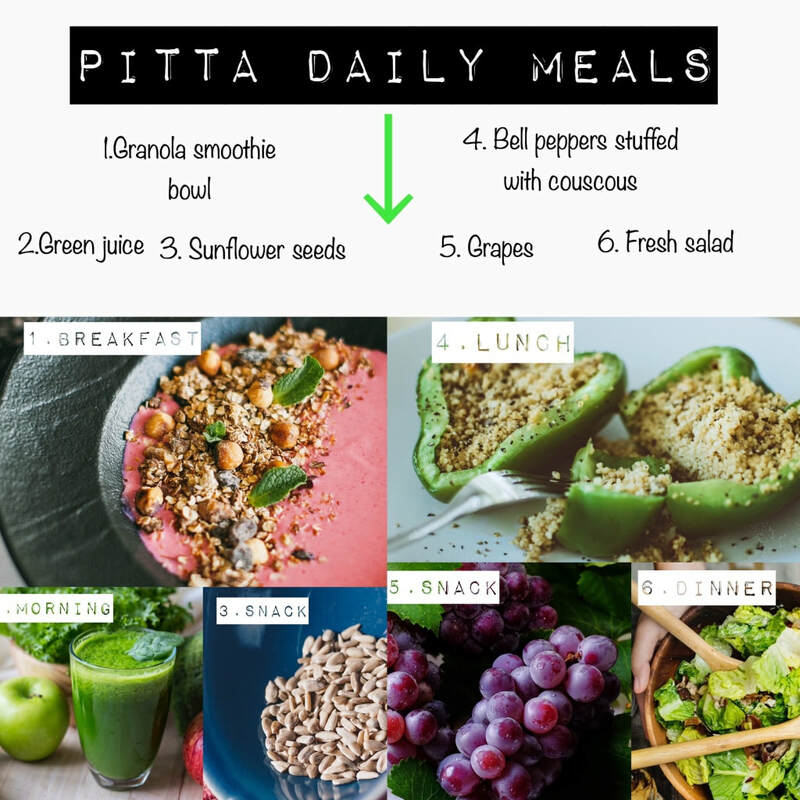 Find out all about what you should eat throughout the day if you have a Pitta predominant dosha. Discover the best way you can keep your Kapha dosha in balance. 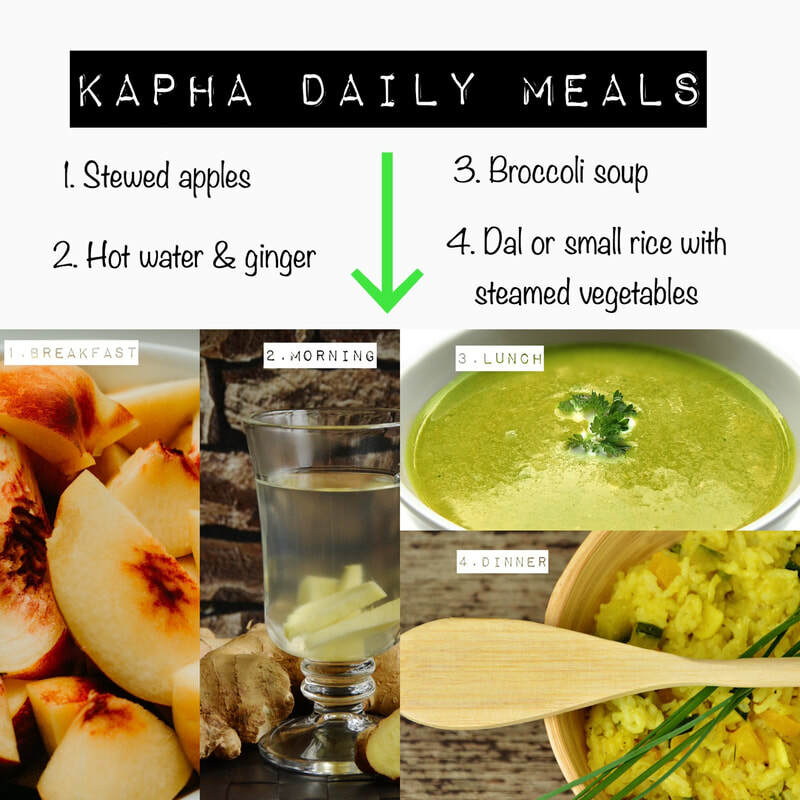 Learn about the foods which help the Kapha digestion improve and keep Kaphas in a harmonious state. Daily physical exercise is very important for our overall health. Find out which types are best suited for your predominant Ayurveda dosha. WHICH VEGETABLES SHOULD YOU EAT ACCORDING TO YOUR AYURVEDA DOSHA? ​to keep nourished and balanced.